Serial killer denied appalling burial request, fossilized teeth that could change history uncovered, U.S. knowledge of Indonesian genocide revealed. 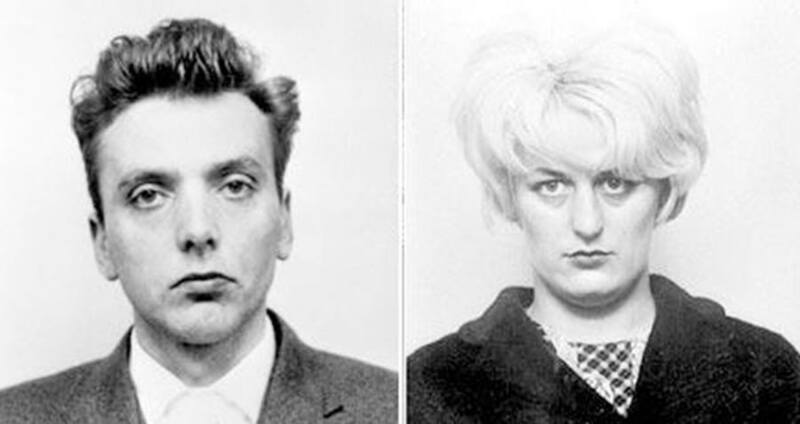 Wikimedia CommonsIan Brady (left) and Myra Hindley, the duo convicted of carrying out the Moors Murders. A judge has ruled that British serial killer Ian Brady will not be allowed to have the burial ceremony that he’d requested — one in which his ashes may have been scattered near the very site where he murdered several of his victims. High Court judge Sir Geoffrey Vos has ruled not to entrust the ashes and burial proceedings of “Moors Murderer” Brady with his lawyer and the executor of his will, Robin Makin, over concerns that Brady’s chosen burial will cause “offence and distress” for the families of his victims, reports the BBC. Brady was one of the infamous Moors Murderers along with his girlfriend Myra Hindley. 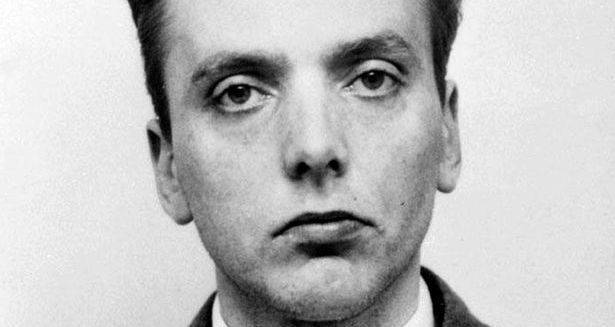 Dig deeper into the story with this look at Ian Brady and the Moors Murders. 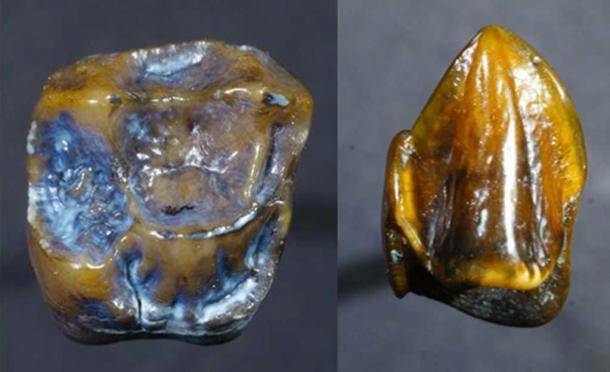 Though they are mere teeth, fossils recently uncovered by archaeologists in Germany could upend established scientific ideas about the very course of human development. The 9.7 million-year-old human teeth resemble those belonging to early humans found in Africa but not to those of any early humans yet found in Europe or Asia, perhaps suggesting that the notion that huan life started in modern-day Africa and moved outward from there may be incorrect. Wikimedia CommonsMuhammad Suharto, one of the main organizers of the mass killings, is appointed president of Indonesia. March 27, 1968. 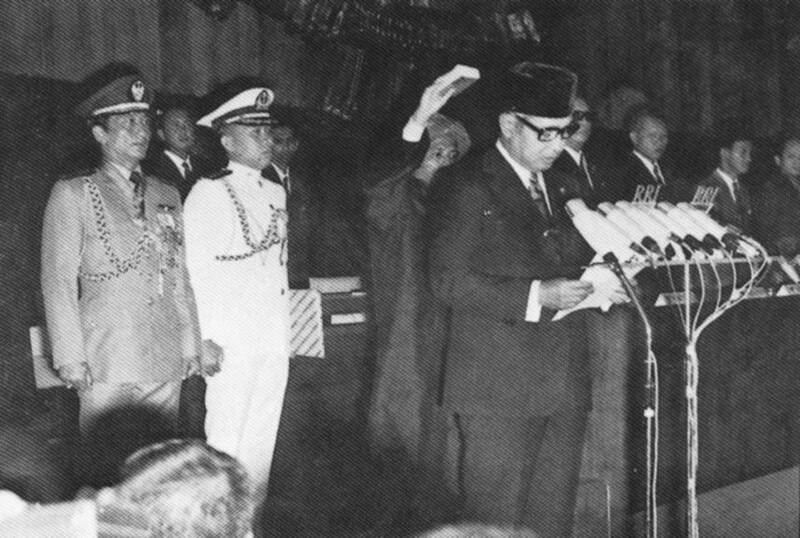 Starting in 1965, a military-backed anti-communist purge in Indonesia resulted in the deaths of several hundred thousand, if not several million, people. And, newly declassified documents reveal, the U.S. knowingly stood by as it happened. Documents, largely from America’s embassy in Indonesia, that have now been made public by the National Security Archive show that U.S. officials knew all the gory details of the killings led by General Muhammad Suharto right from the start — and did nothing about it.